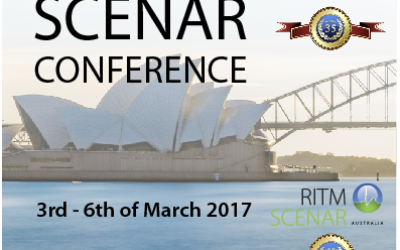 RITM Australia will be promoting SCENAR Therapy for Horses during Equitana. 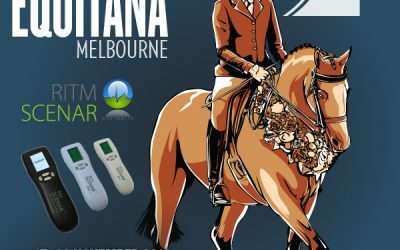 Come and see us at stand 392 in Epsom Pavilion for SCENAR therapy demonstrations, specials packages for horse owners and professionals. RITM OKB ZAO was created in May 1980. 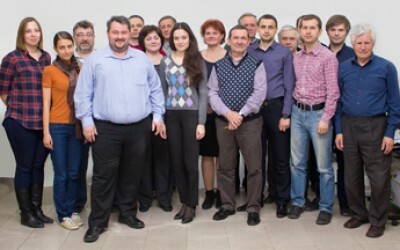 The name of the organization was “Special Design Bureau of Medical Information-automated diagnostic systems (“MIDAS”) at the Taganrog State University of Radioengineering ”. Wherefore was a new OKB established? Soviet Union began to fall behind the Western countries in the field of medical equipment; this gap became more noticeable in the end of 80’s. The task for the new design office was to eliminate this gap. In 1983 OKB “MIDAS” was renamed to OKB “RITM” at TRTI; in 1998 the organization got its current name RITM OKB ZAO. From the outset the key activity of OKB was the development of health systems and devices for the diagnosis and treatment of various diseases and also systems and devices for psycho-physiological assessment. Centers for training pilots, sailors, divers and representatives of other sensitive occupations were interested in cooperation with RITM OKB. One of the most important customers was the Cosmonauts Training Center. 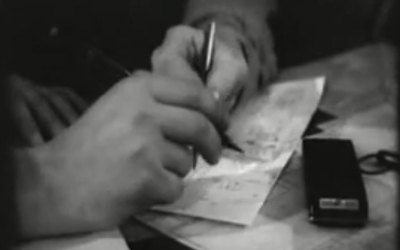 The first contract for the development of SCENAR device was signed on December 12, 1986 with some mysterious company, which had only the mailbox – G-4897 instead of the address. One could highly likely state that it had been one of the units of the USSR Space Agency. 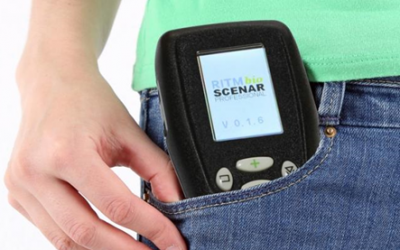 The new SCENAR device was immediately put to clinical studies. The studies gave so unexpected results that in the late 80’s there emerged a high demand for SCENAR-therapy. A large number of patients made it possible to generalize the obtained results, which contributed to the emergence of a new trend in medicine – SCENAR-therapy and a new medical specialty – SCENAR-therapist. The creators of SCENAR-therapy were two physicians. 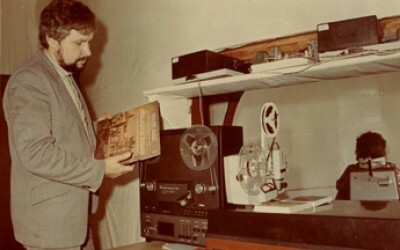 Yuri Gorfinkel was the author of subjectively dosed mode (SDR) of the device. He passed away early because of his participation in the clean-up operations of the Chernobyl disaster. Alexander Revenko was the author of individually-dosed mode (IDR). Both of these techniques are classic and complement each other. As time went on SCENAR therapy techniques became more complicated. 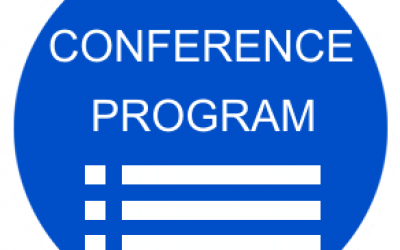 As the result SCENAR therapy trainings emerged both in Russia and abroad. 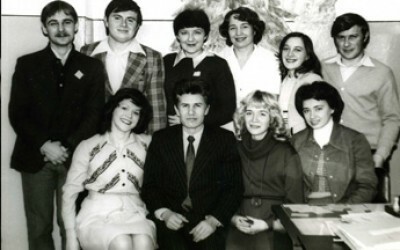 There is one fact that indicates a high level of new OKB: the first director and the chief developer of OKB was Vladimir Zaharevich, who later became the first rector of the Southern Federal University (SFU). He has been in the position of the general director since January 1981 till April 1990. He was replaced by Rudolf Kryukov who left good memory about himself. After that RITM OKB ZAO was helmed by Yakov Grinberg from November 1998 till September 2012. He was replaced by SCENAR-therapist and businessman Yuri Starovoytov. During his leadership the company has managed to evict the trademark SCENAR and to initiate a new economic policy. As a result the SCENAR-therapy has been recognized on all five continents, in more than 30 countries, including the Netherlands, England, Bulgaria, Germany, USA, Canada, Australia, Mexico, South Korea, etc.